Deux Project has built and equipped 10 MCCs for Lagos State Government and 1 for Delta State Government. The MCC is a concrete structure measuring approximately 3,200sq.m in floor area, which is specially designed to address maternity issues including ante‐natal, childbirth, post‐natal and also to help reduce infant mortality rate in the nation. 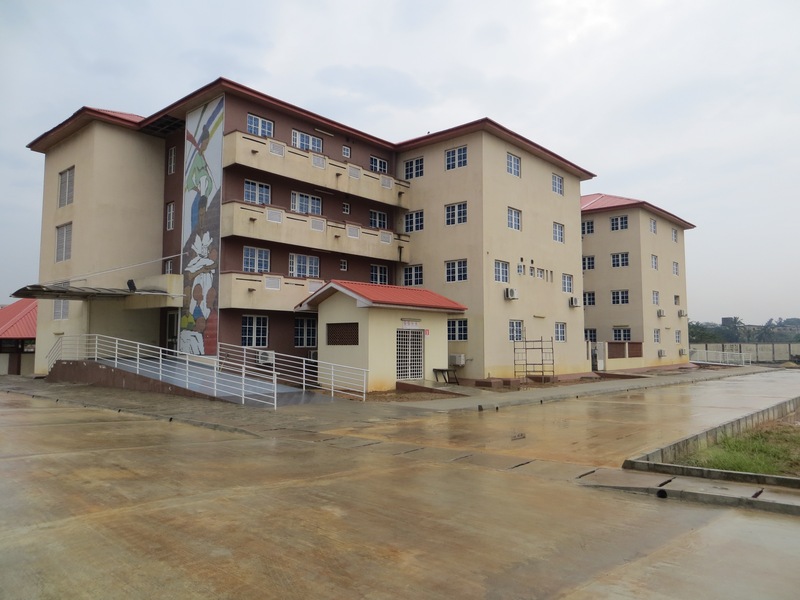 The MCC in Warri, Delta State also features an X-ray machine and an Ultrasound machine both as added facilities needed to complement other health facilities in the state-owned hospital.